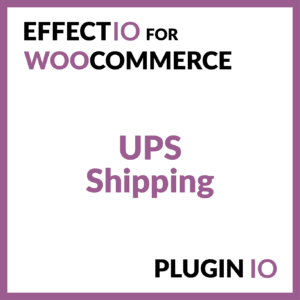 Take advantage of the complete range of Shipping plugins. 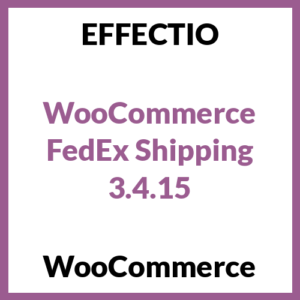 One the one hand you have the providers, such as Fedex Shipping. It handles both domestic and international parcels and features two packing methods, per item and pack into boxes. 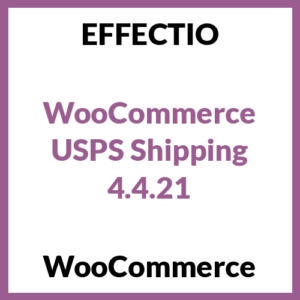 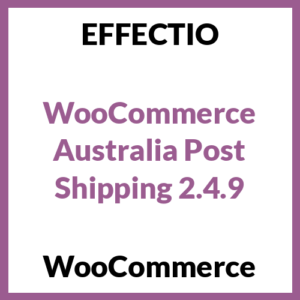 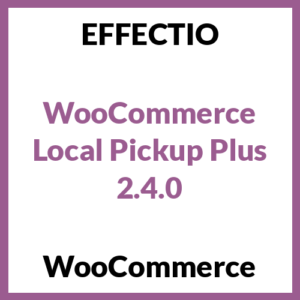 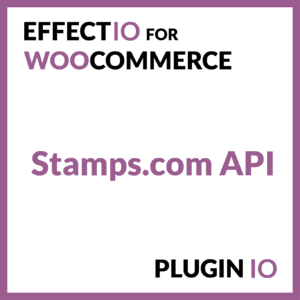 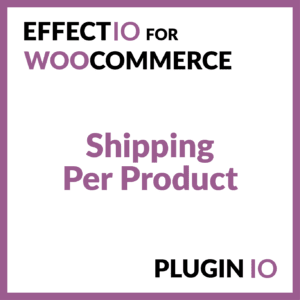 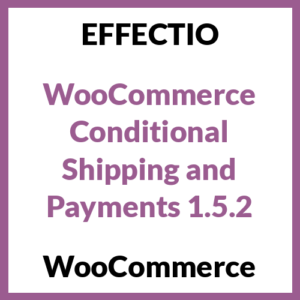 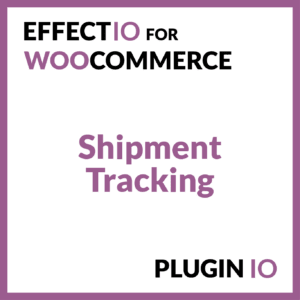 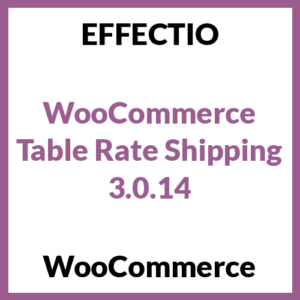 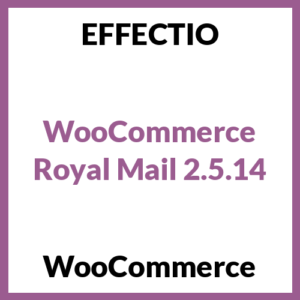 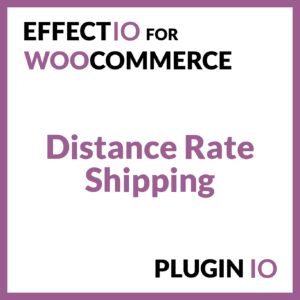 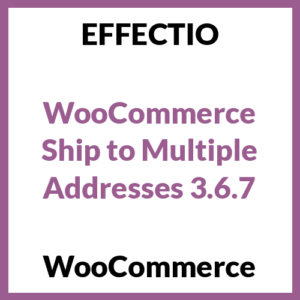 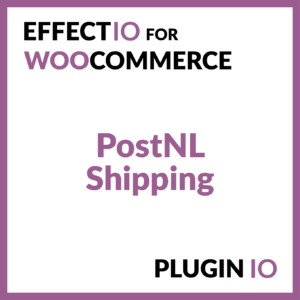 One the other hand you can use plugins such as WooCommerce Shipment Tracking for functionalities such as order tracking.